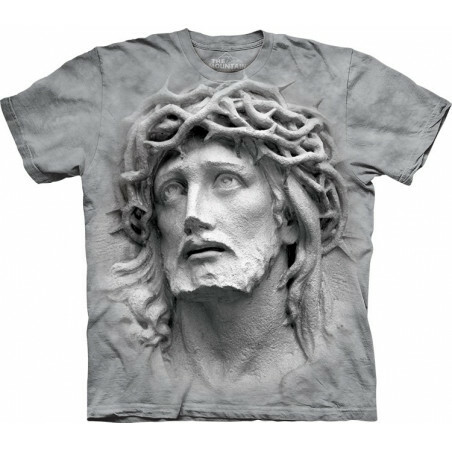 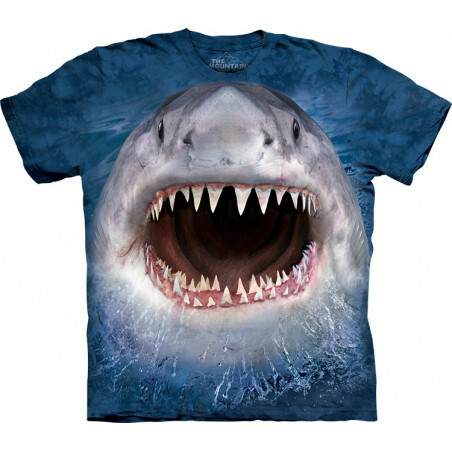 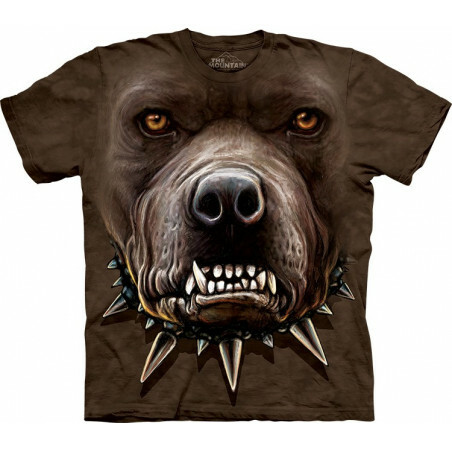 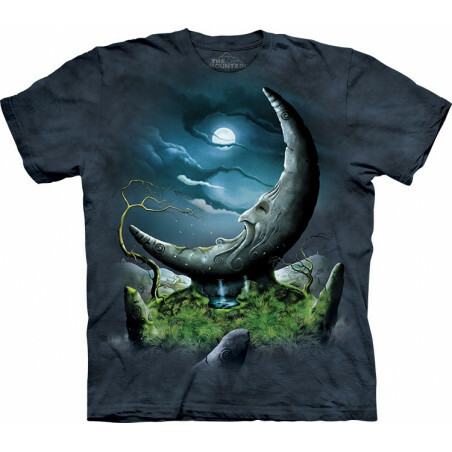 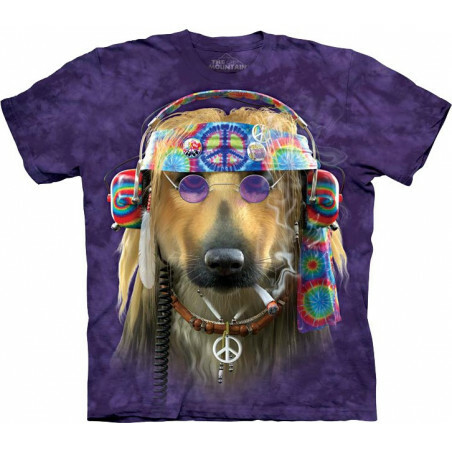 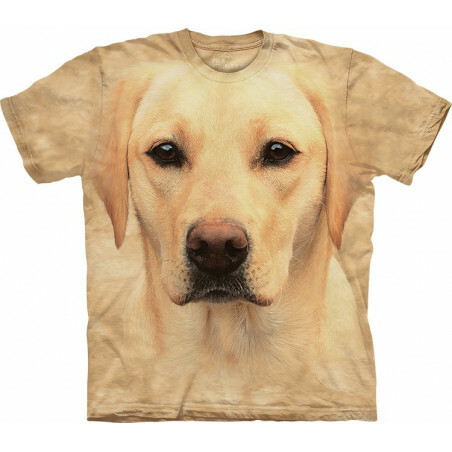 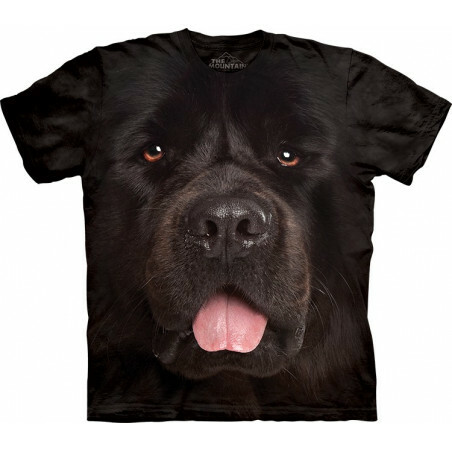 You will definitely get lots of compliments from your friends and relatives on this uncommon and fun shirt. 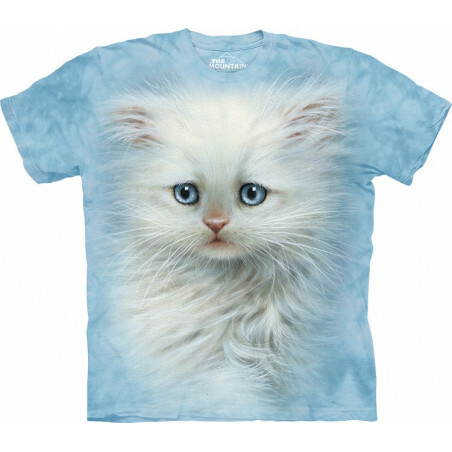 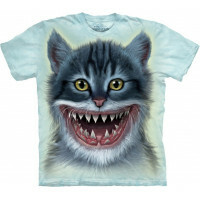 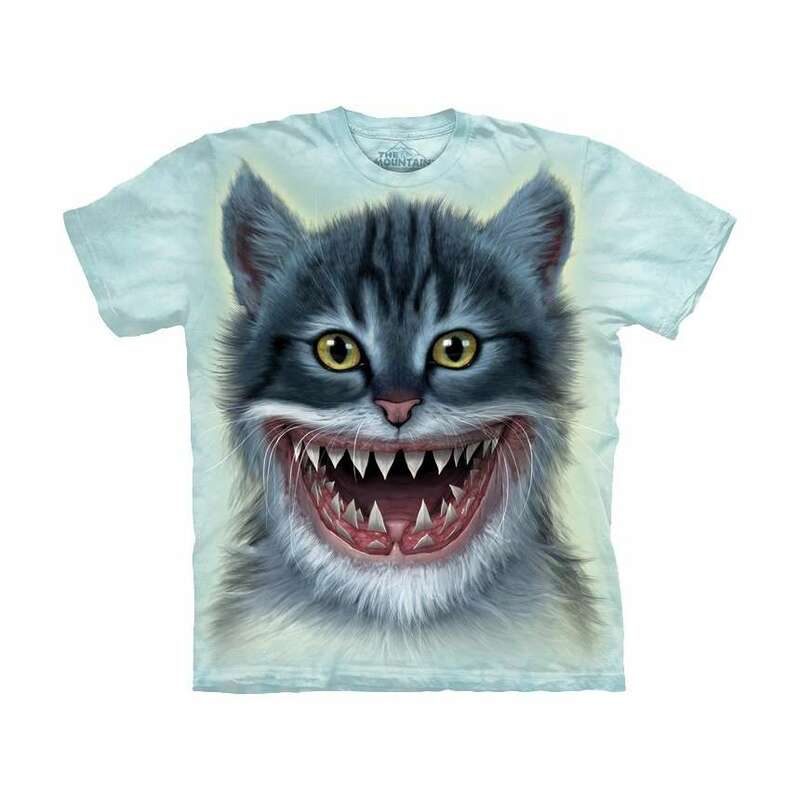 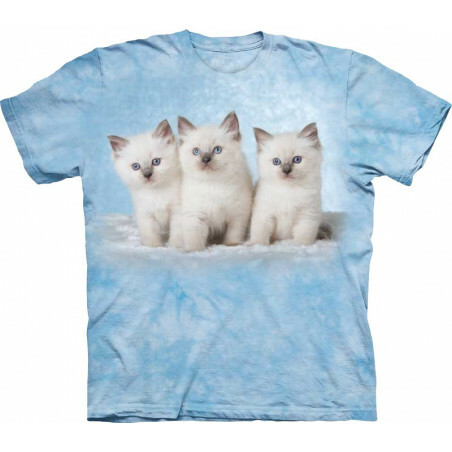 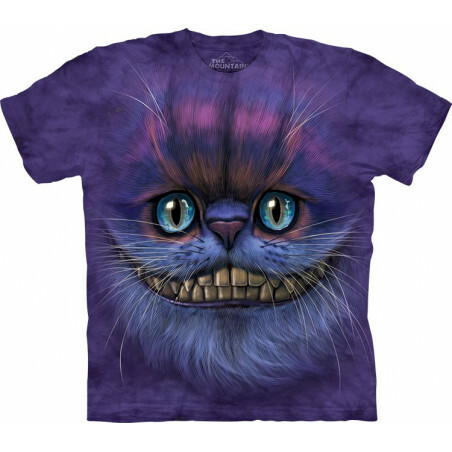 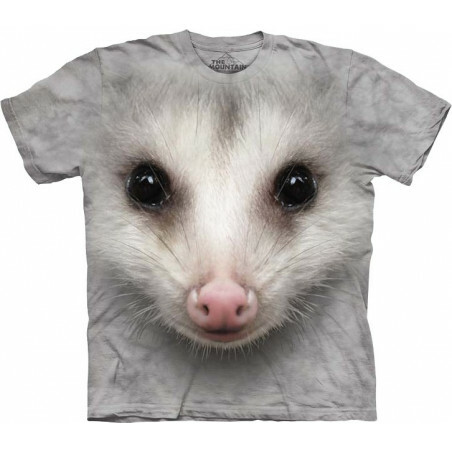 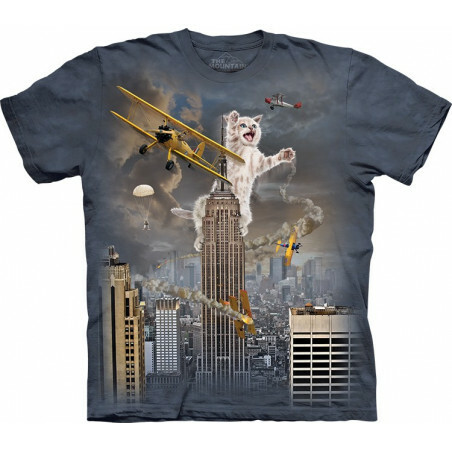 The pseudo 3D shirt Sharkitten T-Shirt is a fantastic apparel from the American brand The Mountain. 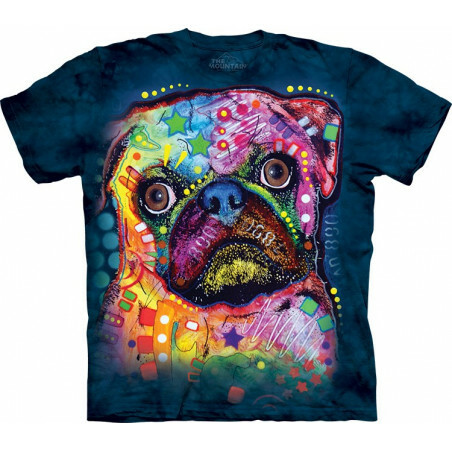 This amazing t-shirt features not only a cool design, but is also made from high quality 100% preshrunk cotton and nontoxic inks hand-dyed in the USA. 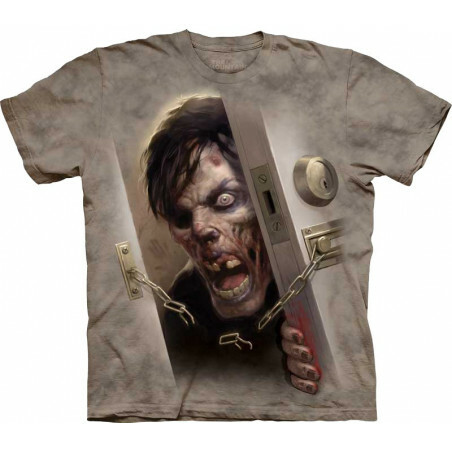 This cool tee makes for an awesome gift! 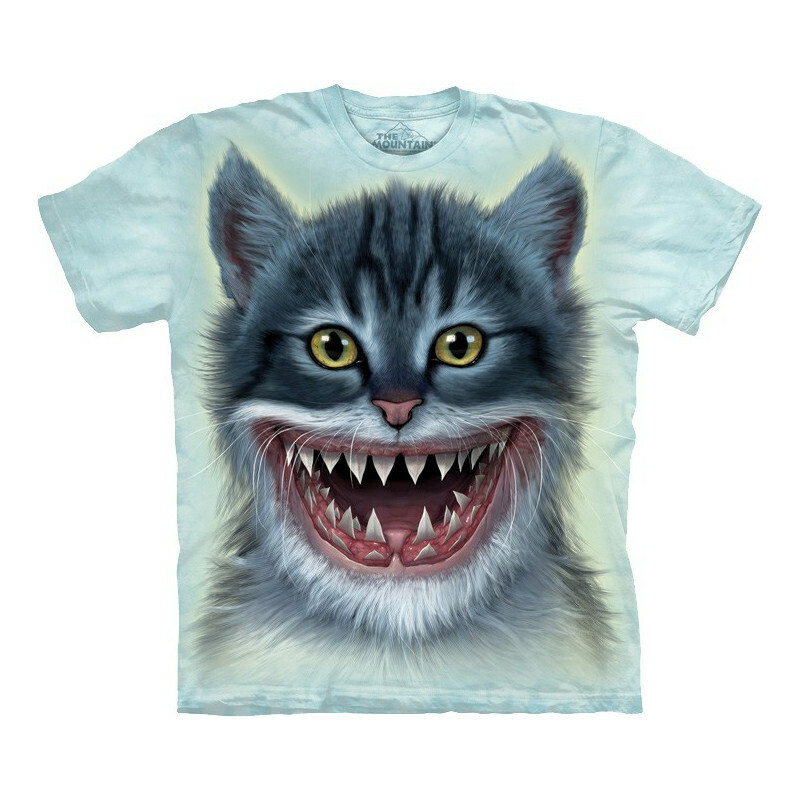 Buy now at the clothingmonster.com!